STEM stands for Science, Technology, Engineering and Math. Virtually every school in the United States is trying to improve on their "STEM" activities. 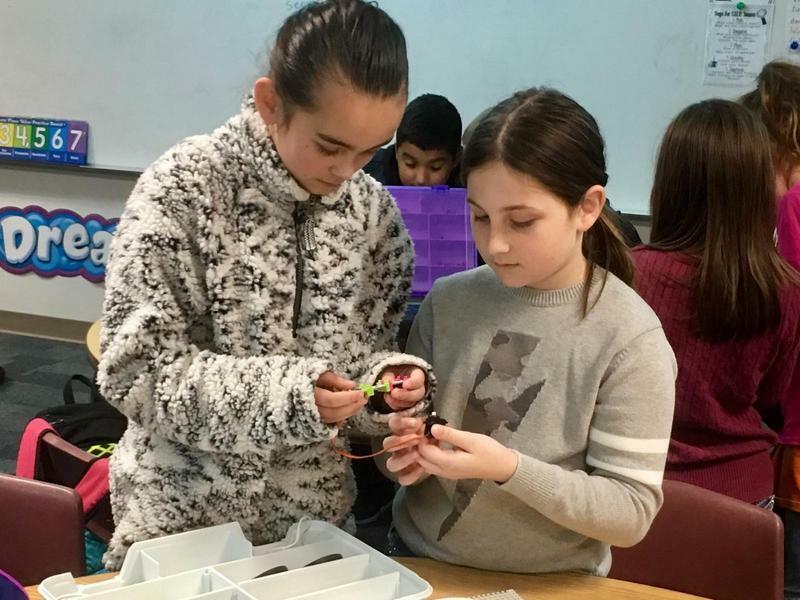 The CBS TV show 60 Minutes recently aired a story on how schools are helping young students learn about STEM subjects. One of the tools schools are utilizing are littleBits. They are complex hand-held tools that introduce students to engineering. Caldwell ISD received a grant from the Caldwell Education and Leadership Foundation to purchase a set for the intermediate campus.